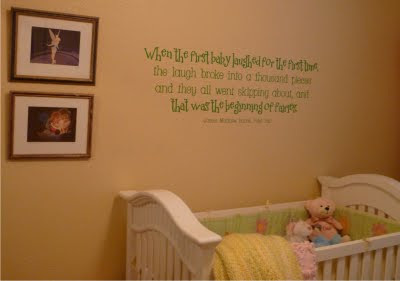 Farrah used one of the sweetest nursery wall quotes we have to add a little sparkle to her little girl's nursery. 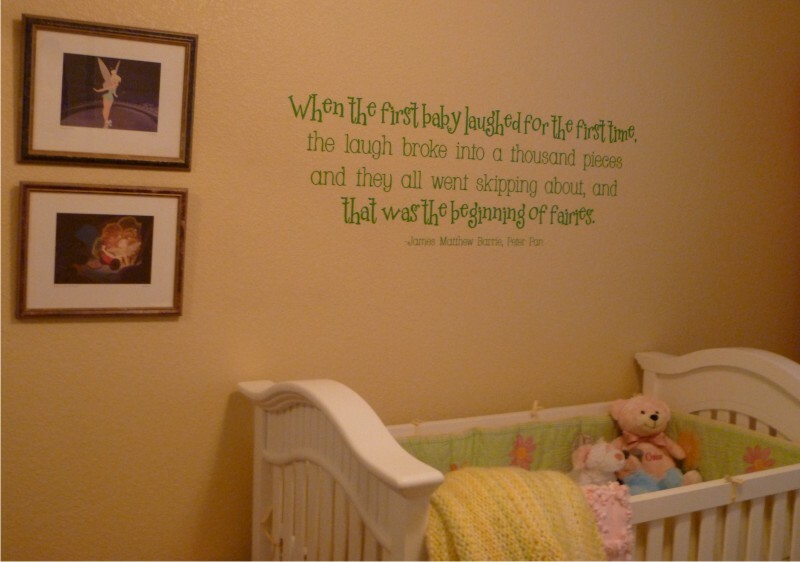 I love that she included other images of fairies and chose this lovely bright shade of green (Green Apple, actually) to coordinate with the bedding. Hooray! Thanks for sharing, Farrah. This month's $50.00 gift certificate has your name on it!